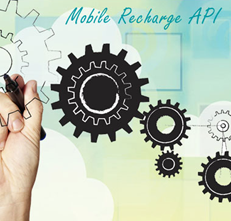 Apna Recharge uses top tier APIs to ensure your mobile recharges are done correctly without any discrepancies. Our APIs uses industry-leading algorithms to provide a hassle free process. The servers at Apna Recharge makes sure that the services stay online 24/7 without delays or holdups. Our APIs support all the telecom service providers in India making sure that you can recharge from anywhere anytime. We have custom made mobile recharge interface to be informative and easy to understand. The mobile recharge APIs of Apna Recharge are compatible with desktops, tablets as well as mobiles.